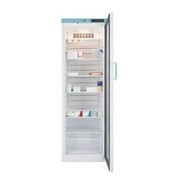 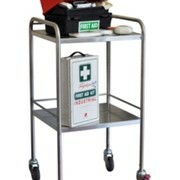 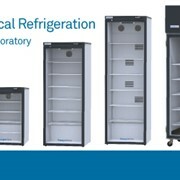 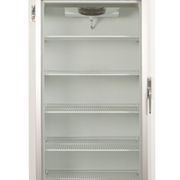 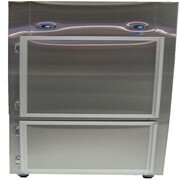 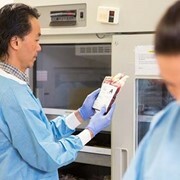 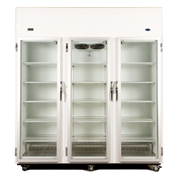 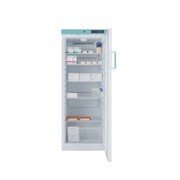 AFC LP460NFP Medical Refrigerators are available in dimensions (LxDxH): 46 x 55x 108 cm. 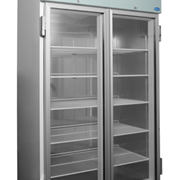 - working range: 0° / +20° C.
No-Frost refrigeration system / automatic defrost without maintenance. 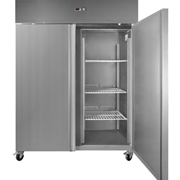 Electronic controller with visual/ acustic and remote alarm: high and low temperature/ open door/ device failure/ probes failure. 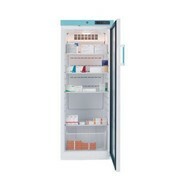 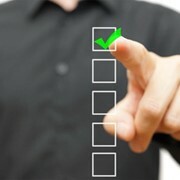 Lighting with automatic or manual switch. 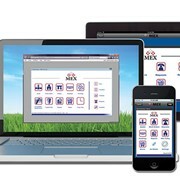 Electronic datalogger with usb-key downloader and windows tm software. 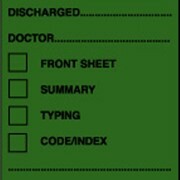 Key lock for the door.